The 2016 season has come to a close. Our two fundraising events of the season were quite successful. We raised close to $1000 thanks to every ones continued hard work. The first event in August was a fundraising raffle held at this years Masters World Championships at the Buffalo Niagara Heritage Village. A special thanks to the Vets and there families who spent the weekend with us. Thank you to Richard McClain from GLSAA for their $200 donation. Thank you to Pam Stoffel from OASIS for spending the entire weekend with us. 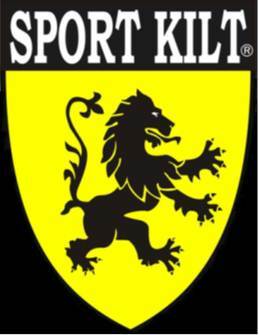 A special thanks also to Sport Kilt for their fifth year in Supporting the Buffalo Heavies and our charitable efforts. ​​​​​Our second event was held at the Ithaca Celtic Fest in October. We had a fundraising raffle at this event as well. Festival vendors were awesome, many donating items the day of the event which greatly supported our event.